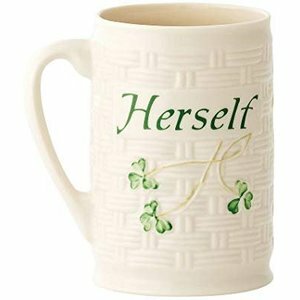 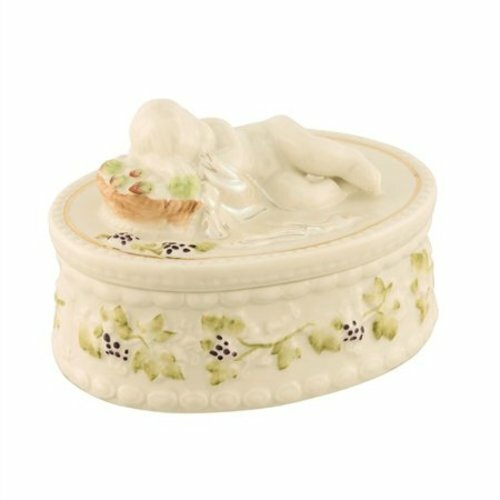 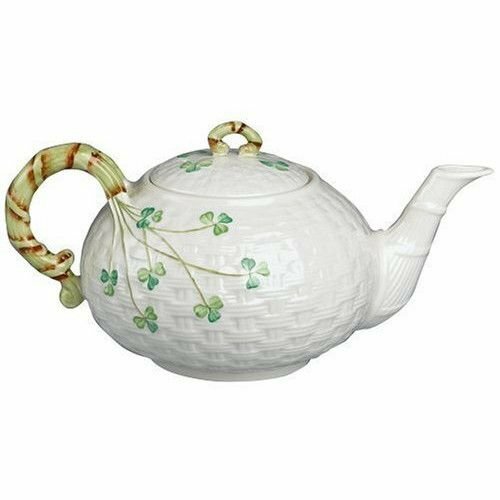 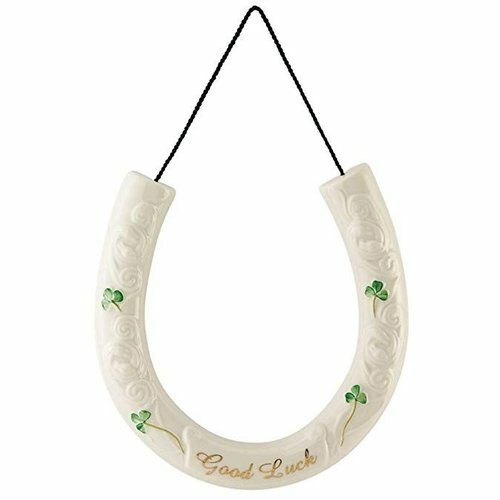 Promoting over 160 years of craftsmanship, Belleek Pottery is located in the quaint village of Belleek in Co. Fermanagh on the banks of the River Erne. 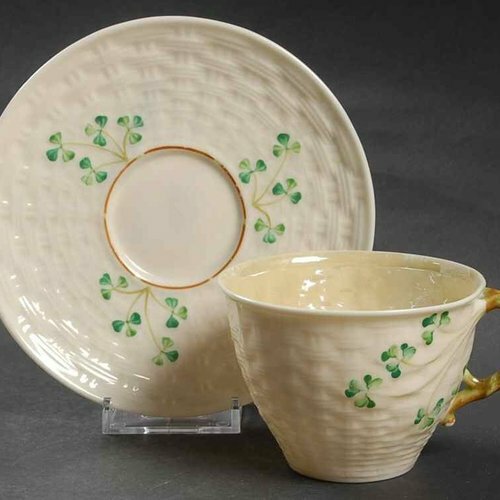 This Neo-Georgian building is home to Ireland's oldest working fine china pottery. 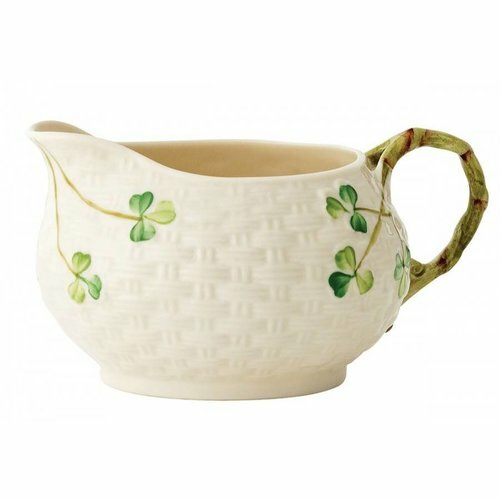 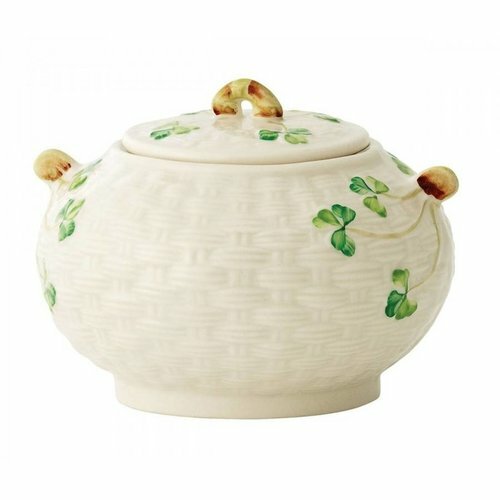 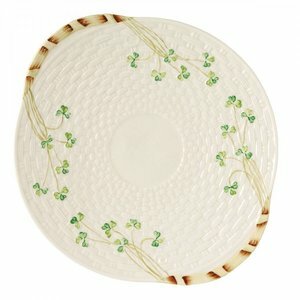 Established in 1857, Belleek Pottery holds a very special place in Ireland's cultural and commercial heritage. 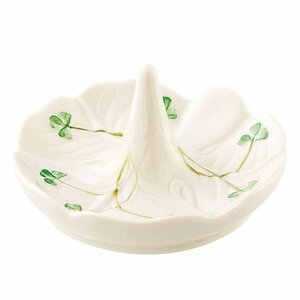 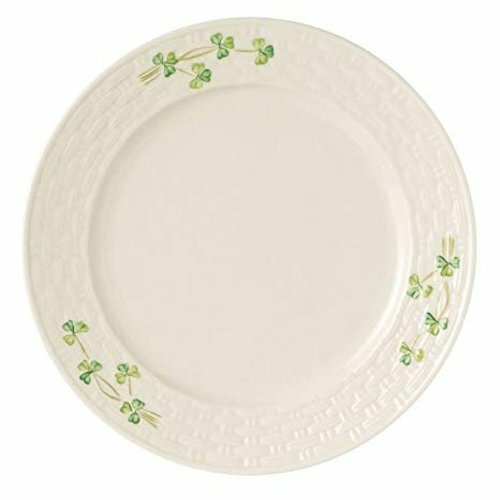 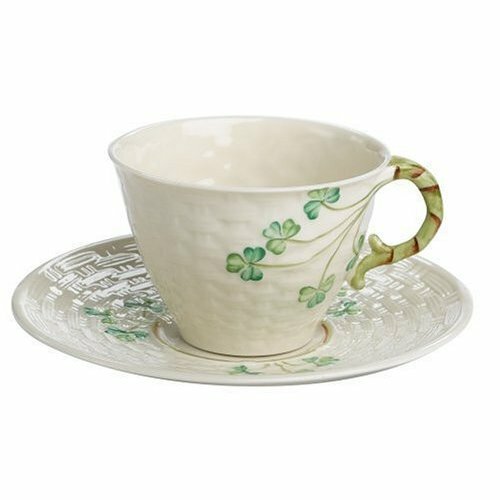 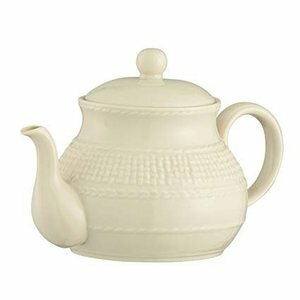 The Belleek Group comprises world renowned gift and tableware brands of Belleek Classic, Belleek Living, Galway Irish Crystal and Aynsley China.